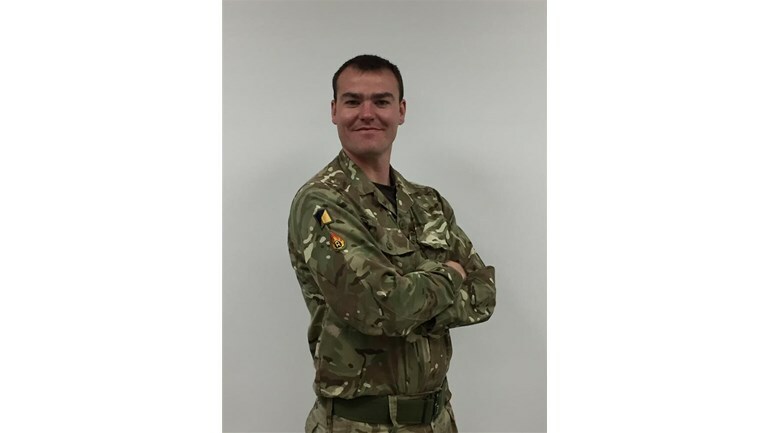 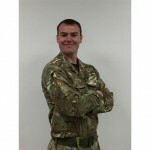 On the 11 Dec 2017, Christopher Legg, an Ammunition Technician in The Royal Logistic Corps was tragically killed in a road traffic accident while serving in Canada. 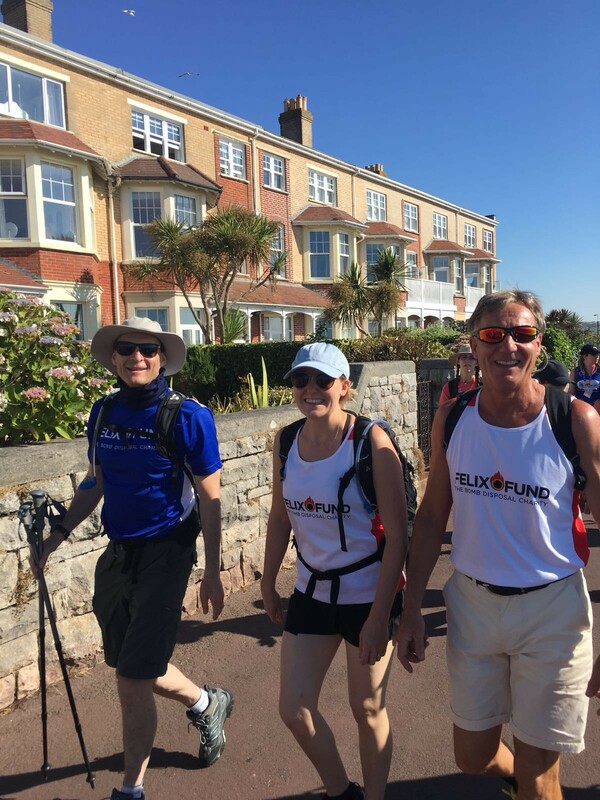 In his memory, Chris’ family; wife, sister, father and uncle took on the Jurassic Coast challenge to raise money for Felix Fund and walk 42km along the Jurassic coast from Weymouth to Bridport on the 21 July 18 . 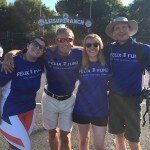 Three of the team completed the 42km, while Chris’ wife, Cat had to pull up at 25km due to injury. 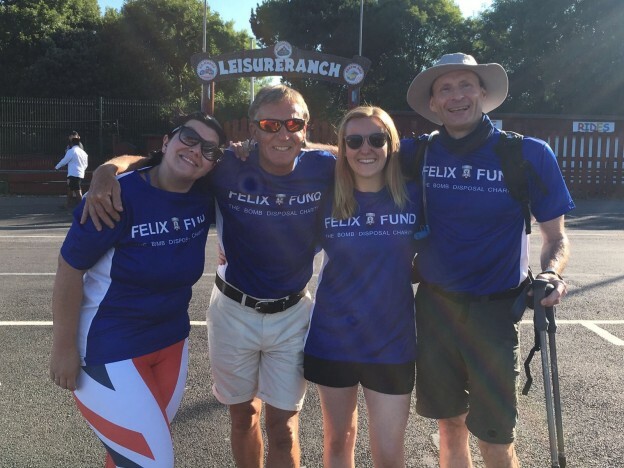 The Felix Fund would like to extend a big thank you to the Legg family and all their supporters for raising this money which will be used in memory of Chris to help support his former colleagues.